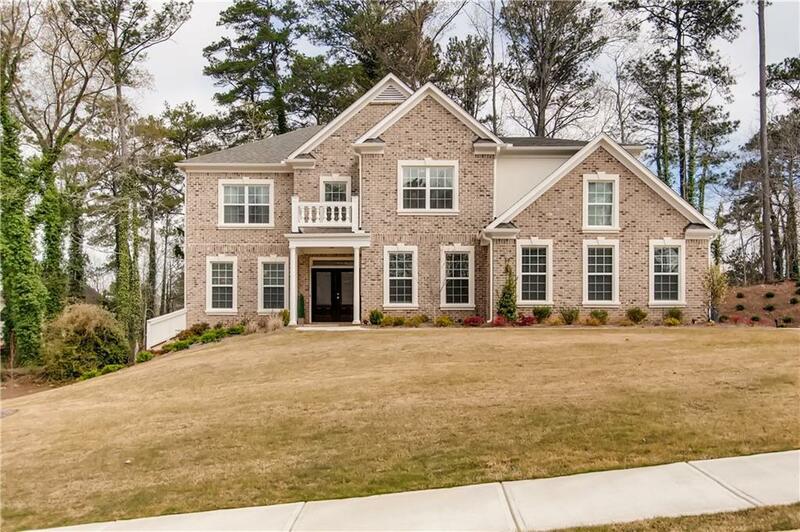 Welcome to one of the most sought after communities in SW Atlanta. 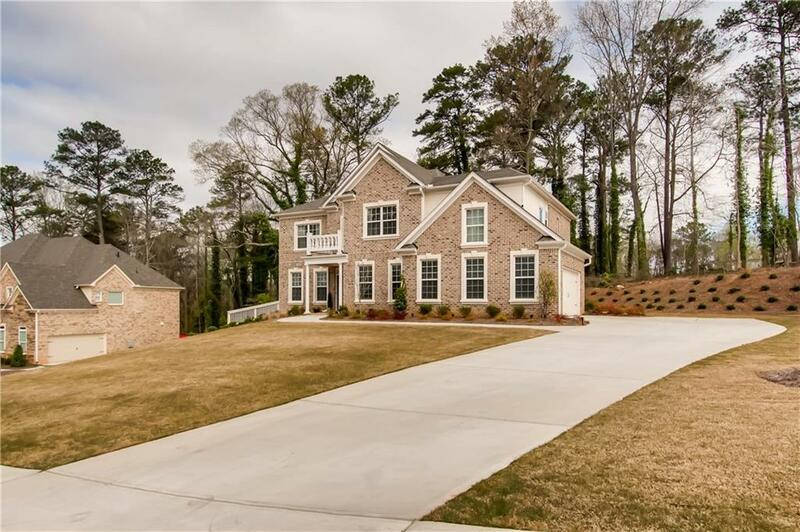 This elegant 3 sided brick 5 bdm 4.5 bath hm is located in the Barrington Trace Subd. 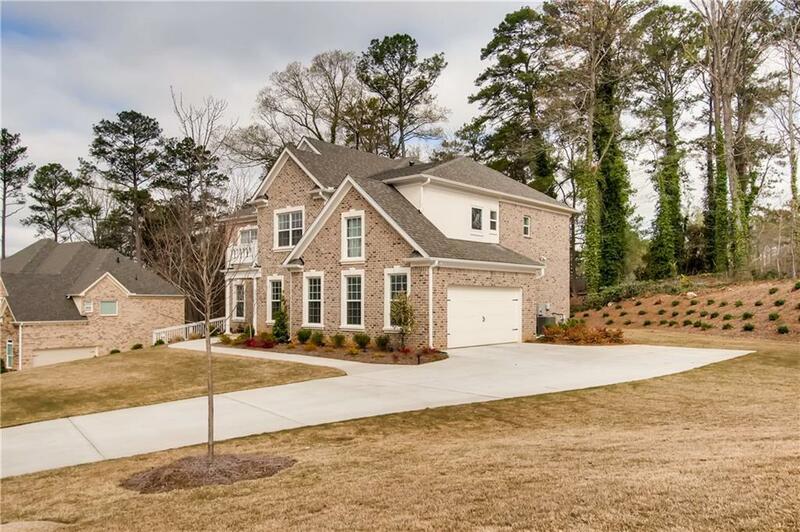 This immaculate home has an open concept flr-plan which features a chefs kit w/ Island, Granite Countertops, Butlers Pantry, SS Appl, view to family rm. Hdwd flrs on the main w/ extra strg space. Formal & dining room, large deck of kit. Lrg open family room. Lots of natural lighting in family rm. Lrg open master bdrm w/ sitting area. Lrg walkin closet in master bdrm. Perfect for entertaining! This Home Won't Last Long.